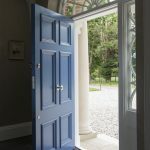 We set ourselves high standards and will go the extra mile to ensure our clients are completely delighted with every aspect of the workmanship and service they receive. Our ethos is simple; to treat you as we would like to be treated. We always provide a personal service that puts you at the heart of what we do. 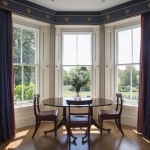 Our wooden sash windows and Accoya doors are designed to stand the test of time and we are on hand for the journey. We want you to love your windows and doors so we have a no quibble after sales service. If there is anything you are not happy with no matter how small we’ll come back and fix it. We have been strictly vetted and continually monitored by our regulating body Certass and QA National Warranties. They ensure our high standards of workmanship are maintained. All deposits are protected and our warranties are underwritten from QANW, one of the UKs leading insurance providers. If you would like a quotation from us the steps are simple. Just call us on 01753 415753 or fill in the enquiry form. We’ll have a brief chat about your project and arrange a convenient time to visit. During the survey we can advise on any aspect from technical to aesthetic. We’ll send you a quotation and will be on hand to answer any queries you may have. Then we wait to hear from you. If you would like to proceed we’d be delighted. Simply get in touch to let us know and we’ll send you some paperwork. Once you have confirmed the order we will protect the deposit with QANW and register the job with Certass (if applicable). All that’s left is to carry out a detailed survey and schedule the work for manufacture in our workshop. 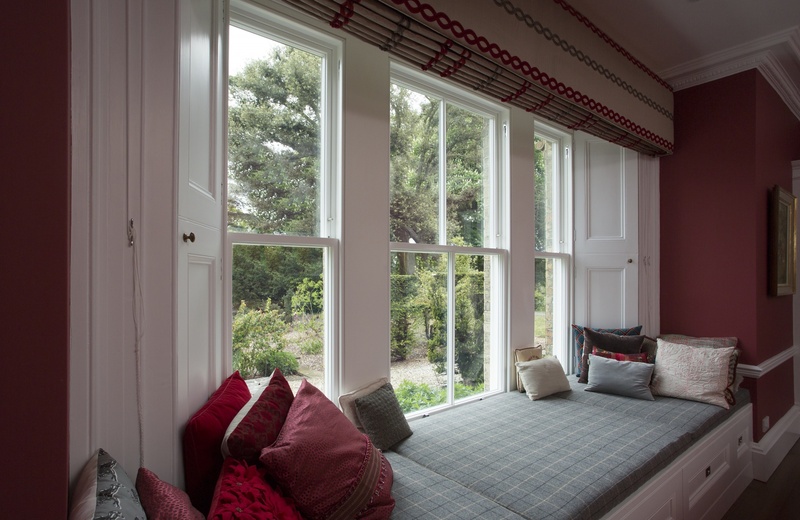 When manufacture completes we’ll arrange convenient dates for installation with you. We plan the installation schedule around you and take the upmost care when working in your home. As soon as your fitter arrives he will lay dust sheets and hoover at the end of the day. All our fitters are knowledgeable joiners and take great pride in their work so will be pleased to answer any questions you may have and talk you through your new windows/doors. We’re here for you throughout the process and will be in touch during work to check you are happy and answer any queries you may have.